Today is RadioU's birthday and The RIOT spends lots of time reading and listening to everyone's RadioU stories! 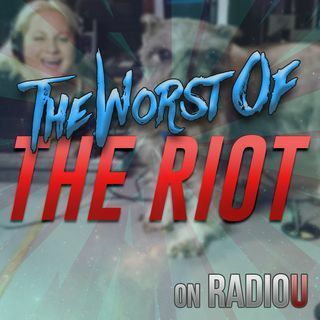 Tell us how you found us, where you're from, and what you love about RadioU NOW by emailing us riot@radiou.com! Also in the podcast: a bear show for Nikki, wheelchair chicken, and don't take cookies from strangers.